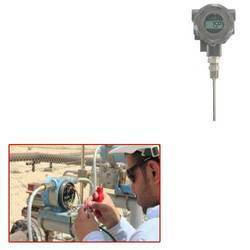 We are one of the trustworthy exporter, manufacturer and supplier of Temperature Measuring Instruments. Our products have gained huge appreciation in the market for their high accuracy, precision, tough construction and longer shelf life. 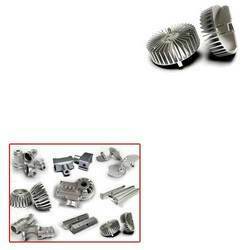 Our offered products are Aluminum Die Casting, Thermocouple and Industrial Thermo wells. Captivating the skills of our professionals, we manufacture, supply and export a quality approved array of Temperature Sensors. 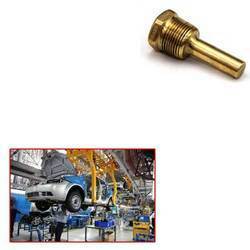 These products are available in the market at reasonable rates. 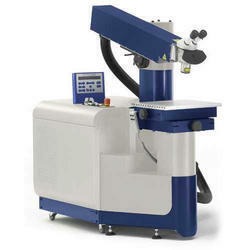 Prominent & Leading Manufacturer from Hyderabad, we offer laser welding service and laser cutting services. 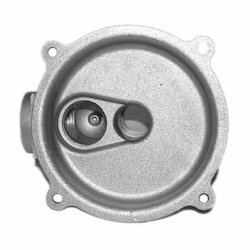 Providing you the best range of aluminum pressure die casting, die castings, zinc die casting, aluminum gravity casting and aluminum die castings with effective & timely delivery. 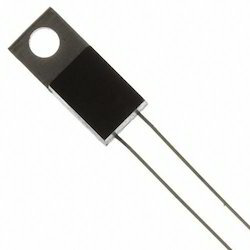 Prominent & Leading Manufacturer from Hyderabad, we offer resistance temperature detectors, high temperature thermocouples, low temperature thermocouples, resistance temperature sensors and b type thermocouples. Prominent & Leading Manufacturer from Hyderabad, we offer flanged thermowells, ss thermowells, thermocouples housings, ceramic protection tubes and aluminium housings. 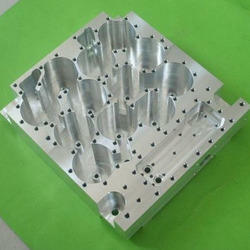 We are also engaged in offering to our valuable clients good quality of CNC Machined Components, our clients can avail, these products from us at very reasonable price. 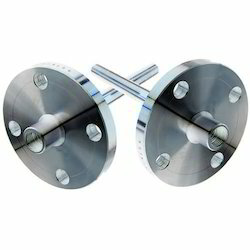 With rich industrial experience, we manufacture, supply and export a quality tested array of Temperature Probes. 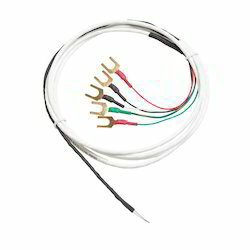 The Temperature Probes we offer is made under the skilled expertise of our professionals. 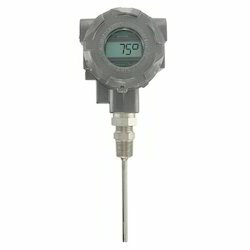 Our company is the leading manufacturer, supplier and exporter of Temperature Transmitters. 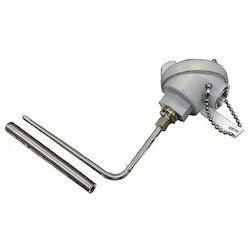 The offered Temperature Transmitter is highly appreciated amongst our customers due to its various uses in suitable applications. 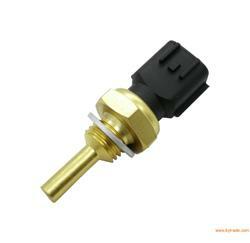 We are manufactures and exporters for wide rage of temperature Sensors for automobile industry for different operation in the Engines. Please find the below. Prominent & Leading Manufacturer from Hyderabad, we offer sensor protection tubes for automotive industry, sensor protection tubes and ss sensors housings.